September 21-25 is Hunger Awareness Week; a week where Canadians devote their time and effort to raising awareness about hunger, and what we can do about it. This includes working towards solutions that will eradicate the causes of hunger once-and-for-all, but it also includes learning how we can lend a hand to those who need our help right now. If you’re like us and want to help out right now, here are 10 simple things you can do (in no particular order). Prevent food waste – buy and eat ugly produce. Ask your grocery store or market to carry them if they don’t. Donate food to your local food bank or pantry. Not sure where they are in Guelph? Click here. Start a food drive in your office or classroom. Volunteer some time at the food bank or at a local emergency food provider. Demand that your politicians address food insecurity. Teach your children about food insecurity, and how they can make a difference. Learn the difference between “expiry date” and “best before date”. Prevent food waste by storing your food to help it last longer. Click here for some great ideas. 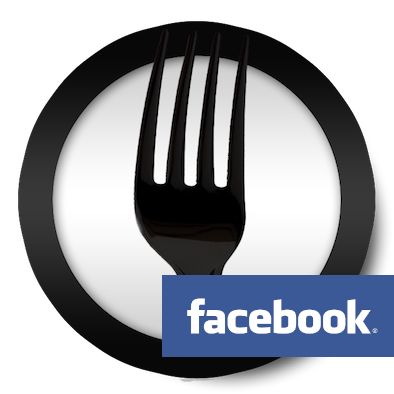 Write a blog, a tweet, or a Facebook post and let people know hunger matters to you. Thank someone – volunteers, food bank staff, anyone whose making a difference. Let them know their work makes a difference. Do you have another solution? Let us know in the comments, or by tweeting your solutions to @Farm_2_Fork. Be sure to include the hashtag #HungerAwarenessWeek. Work with the right people. Don’t be afraid to look like an idiot.